We still have a long ways to go until DSW’s Black Friday 2019 sale arrives. But you can scroll down the page to check out the details from their last Black Friday sale to get an idea of what’s likely to come. Enjoy! Updated on Thursday November 22, 2018: It’s official — DSW’s Black Friday sale is here! Starting now, shop dsw.com and get 20% off site-wide (with promo code MADHOUSE) and a free weekender bag with any $39+ purchase (with promo code FREEBIE). You’ll also find clearance items on sale for up to 60% off. And as always, free shipping is offered for all DSW VIP’s. 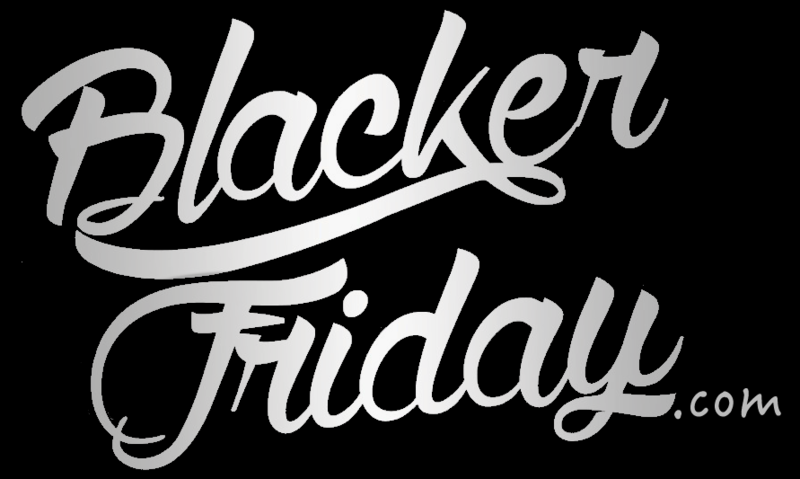 What new shoes are you planning on getting this Black Friday weekend at Designer Shoe Warehouse? Or maybe you’re found a coupon code that you can share with everyone? The comments are open for your thoughts (you’ll find the comments section located at the bottom of this page). Updated on Thursday, November 23, 2017: Thanksgiving is here and so is DSW’s Black Friday sale! You can shop online today and in-stores tomorrow. This year they are offering 20% off everything you buy (use promo code BLACKFRI20) and a free weekender & shoe bag with any $39+ purchase (use promo code WEEKENDGIFT). You’ll also find extra special winter boots on sale from UGG and Sorel at up to 25% off (prices as marked). Some restrictions apply so be sure to see the offer details in the ad scan below to learn more. To shop the sale and for official terms, visit their site or your nearest store. Updated November 23, 2016: DSW just launched their Black Friday sale early for Rewards Members: Buy 2 pairs and get 20% off your entire purchase! And they have over 3 million bots to choose from if you can believe it. Free shipping and returns to all DSW stores is offered as well. Just about all, if not every, shoe store is having a huge sale coming up this Thanksgiving weekend. We just reported on Nike, Hunter, and Payless, and now moments ago we received the news on what’s in store for us from DSW. Starting Thursday (online) and all day on Friday, you’ll get 30% off any shoes you buy as long as you get two or more pairs in the same order. Plus, all purchases will qualify for a free blanket wrap (one per person) and free shipping if you shop online. However, it’s been reported that the blankets will likely go quickly so shop earlier than later if you want to have a chance of getting one. As we mentioned, then sale is live from November 26th through 27th (stores are closed on Thanksgiving day). Certain brands, including Keen, Converse, Birkenstock, and Nike products are excluded from the offer. If you have any rewards certificates then you’ll be able to combine up to two of them with this offer but that’s it. We’ve included the full terms and conditions below int he ad scan so you can check out the rest of the details/restrictions for yourself. Search for the nearest Designer Shoe Warehouse store in your neighborhood. If you have order related questions or need product return assistance then you can contact DSW Customer Service by phone at 1-866-379-7463 or by email at customerservice@dsw.com. Their customer service hours are Monday through Friday from 7:00AM to 10:00PM ET, Saturday from 10:00AM to 10:00PM ET, and Sunday 12:00PM to 9:00PM ET.